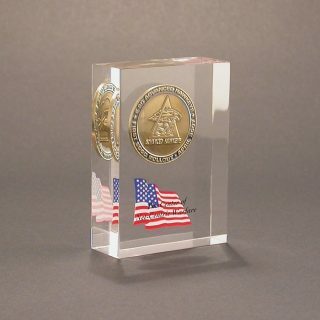 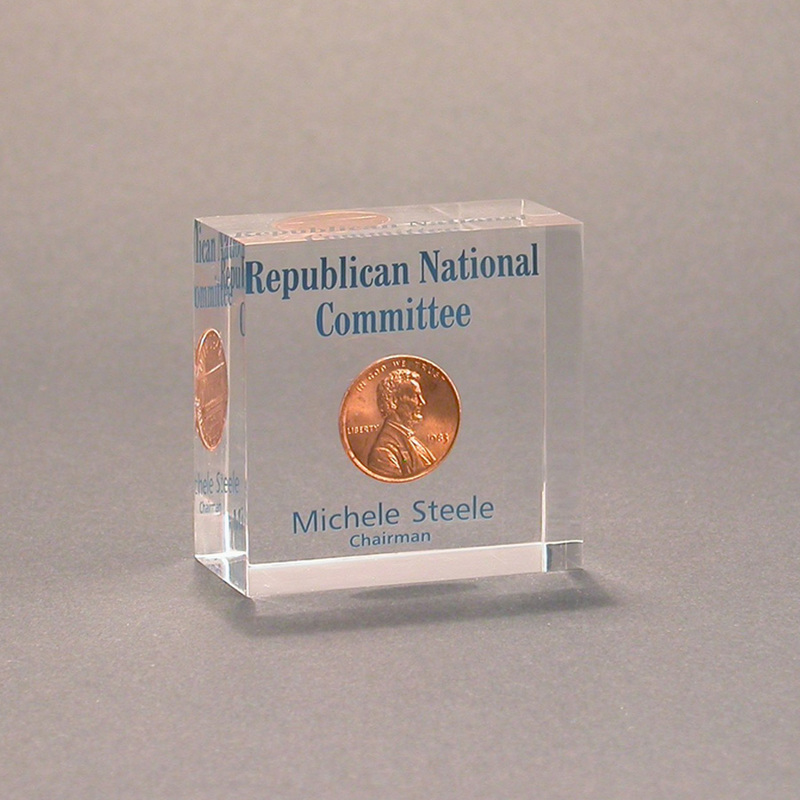 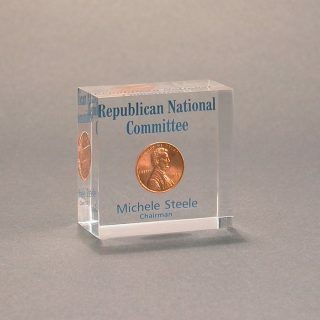 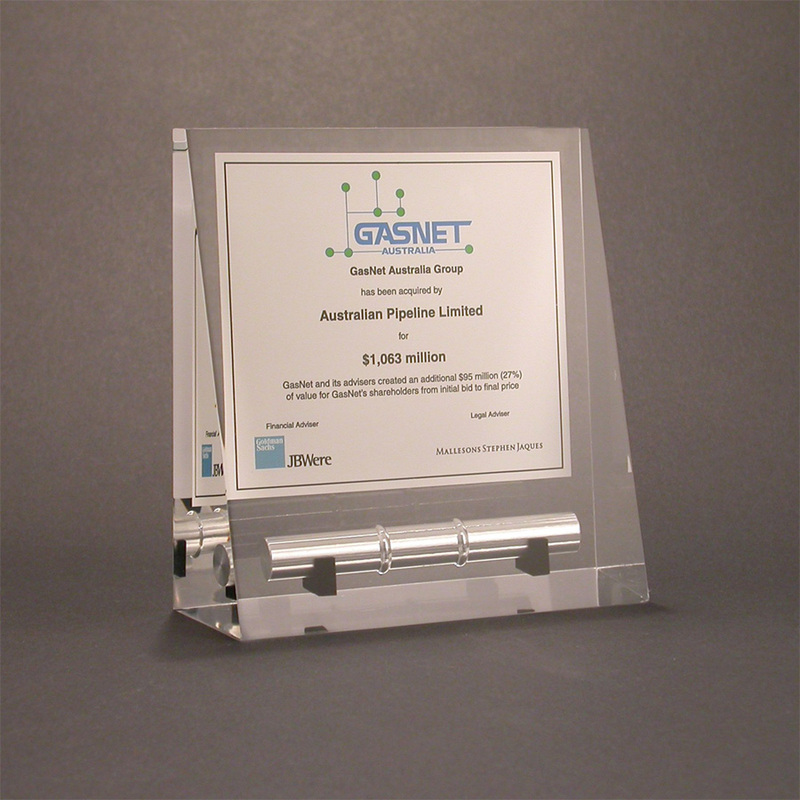 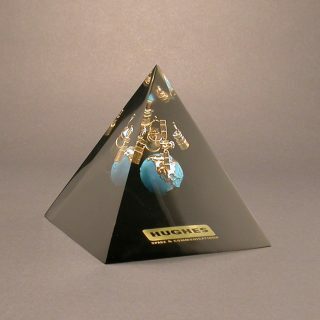 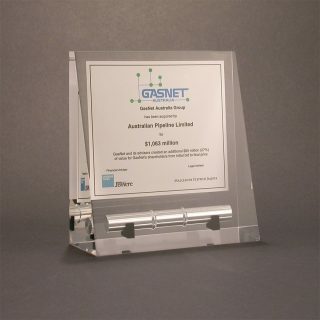 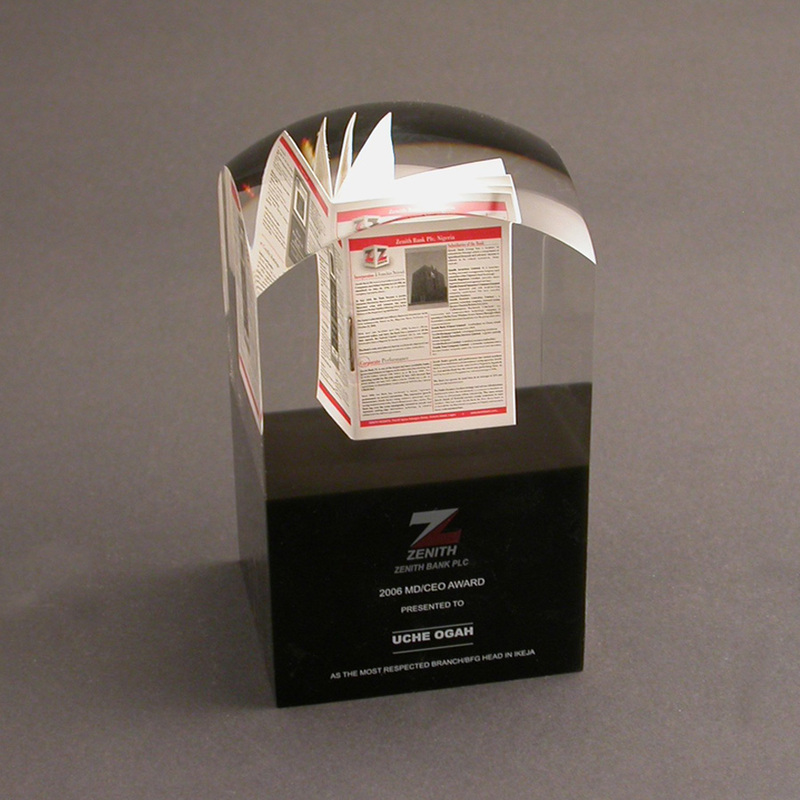 Whether you desire to create a very unique Custom Made Award or to preserve a special item forever, Acrylic Embedment Awards are one of the most versatile awards that can be used for nearly any occasion. 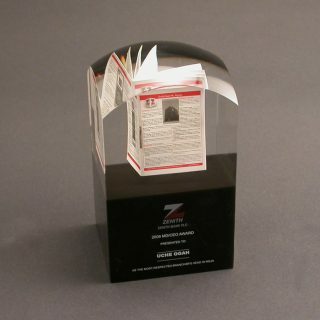 They can be cut into numerous different shapes and have the ability to be embedded with Metal and Non-Metal items, such as papers and plastics. 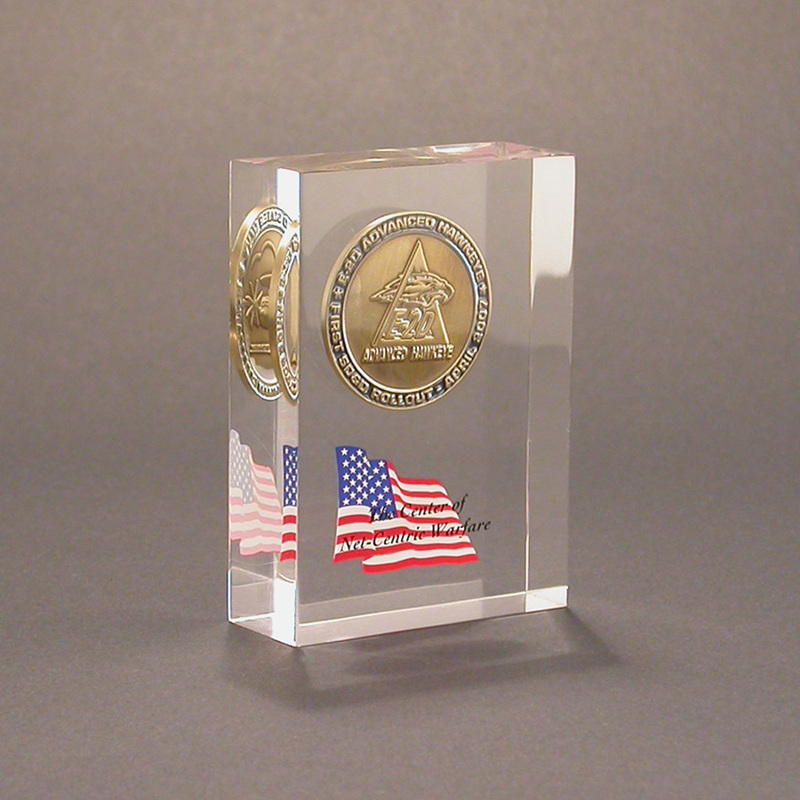 These items are perfect for Ranking Promotion Awards, Employee Service Awards, Vendor Appreciation Awards, Company Branding Awards, Incentive Awards, and a variety of Recognition Awards; the possibilities are endless!